Dilma Rousseff, president of Brazil, signed the law that will guarantee 50% of all places in public universities to students from public schools, thus making access to the best universities easier for students with a poverty background. The law also states that university students with African or indigenous roots should get preferential access to public universities. The streets of West London come alive every August Bank Holiday weekend as London celebrates Europe's biggest street festival – the Notting Hill Carnival. 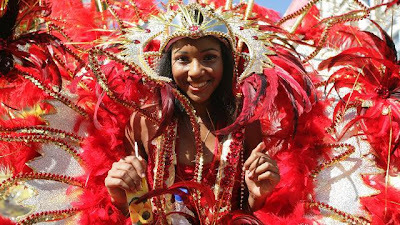 This year the Carnival Bands will start at 9am on Sunday 26th August (Children's Day) and at the same time on Monday 27th of August. 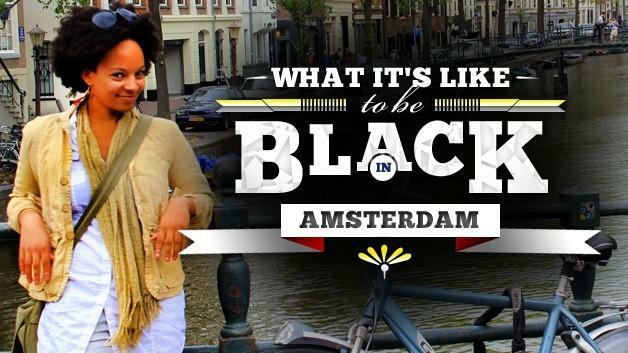 In an interesting story on BET Black American Dana Saxon talks about the city she now loves and about the Dutch attitude towards race and Black Pete. According to African Outlook, Olaolu Sunkanmi Femi (aka) Olasunkanmi, a Nigerian student living in Ukraine, got arrested for allegedly defending himself against six teenagers who attacked him. He is facing life imprisonment. 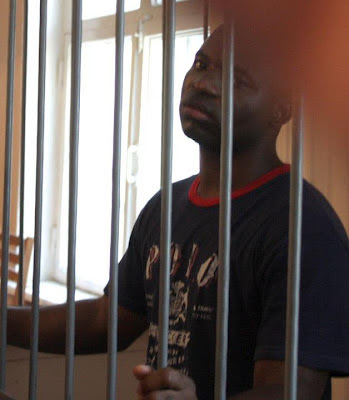 African Outlook states that he defended himself against his assailants with a broken bottle in front of his apartment block on November 5, 2011 in Luhanski, Ukraine. 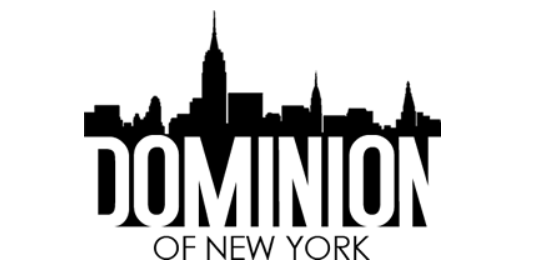 Witnesses told African Outlook that one of his friends was physically attacked in front of his apartment by four Ukrainian young men and two women while hurling racist slurs on them. In Black France / France Noire, scholars, activists, and novelists from France and the United States address the untenable paradox at the heart of French society. France's constitutional and legal discourses do not recognize race as a meaningful category. Yet the lived realities of race and racism are ever-present in the nation's supposedly race-blind society. The vaunted universalist principles of the French Republic are far from realized. Any claim of color-blindness is belied by experiences of anti-black racism, which render blackness a real and consequential historical, social, and political formation. Contributors to this collection of essays demonstrate that blackness in France is less an identity than a response to and rejection of anti-black racism. 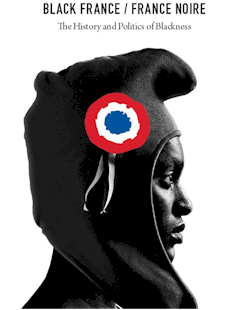 Black France / France Noire is a distinctive and important contribution to the increasingly public debates on diversity, race, racialization, and multicultural intolerance in French society and beyond.